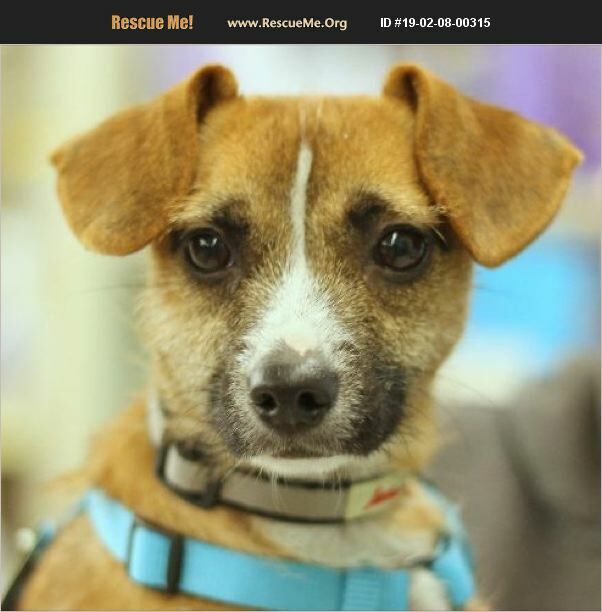 New York Border Terrier Rescue View other Border Terriers for adoption. Introducing the mayor of our adoption events...Miss Mai! Apologies for posting the wrong name for her last week, she was mistakenly posted as 'Roo' but her name is in fact Mai, she is a 4-year-old wire terrier mix and is looking for a home! You'll see Mai sitting on leash at the adoption events, always looking for a kiss or a pet, and sometimes being rocked to sleep in someone's arms. She just LOVES humans! Other dogs...not so much. She says hi, but then becomes quickly annoyed by them, which is why we recommend that she is adopted into a single-pet home.